Next Post > BkChat Is Back! Season 2 Kickstarts With New Episode and Cast! 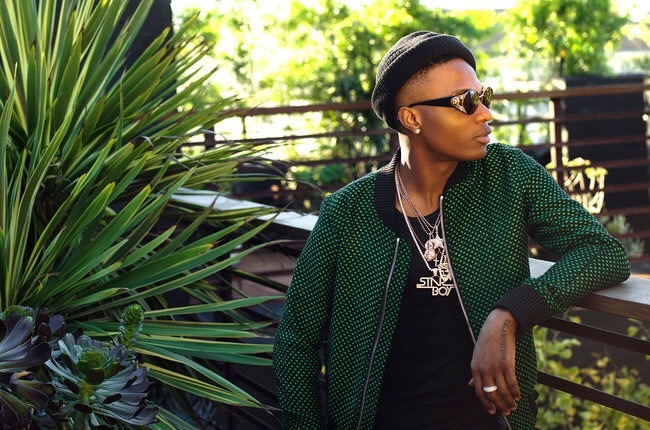 Nigerian singer/songwriter WizKid has found a new home. As previously heard on Drake’s Hot 100-topping hit “One Dance” (which he co-wrote and co-produced), the Afrobeats star has signed a multi-album worldwide deal with RCA Records/Sony Music International. RCA Records chairman and CEO Peter Edge added: “We are thrilled to welcome WizKid to the RCA Records family. He has become a superstar in the African music scene and will be a game-changer in bringing African music to the world. We are extremely excited to have him as a part of RCA. Raised on the sounds of Fela Kuti and King Sunny Ade, WizKid (born Ayodeji Ibrahim Balogun) gained popularity with the 2010 track “Holla At Your Boy” as a signee to Banky W’s Empire Mates Entertainment. He’s also released two albums: 2011’s Superstar and 2014’s Ayo. WizKid has also already racked up a few accolades in his young career, including a BET Award for Best International Act Africa in 2012 and a British MOBO Award for Best African Act in 2011; most recently, he took home the honor of African Artist of the Year at both the 2016 African Pride Awards and the 2016 Ghana Music Awards. He’s currently readying his RCA Records debut. WizKid also appeared on Zane Lowe’s Beats 1 radio show this afternoon (March 1) to release his new track, “Sweet Love,” as Lowe’s latest World Record of the day, and spoke about the song. Check out the premiere of “Sweet Love” here.